Click here to find out more about Byte-sized learning! Onboarding and Induction Revolutionised at Safran. 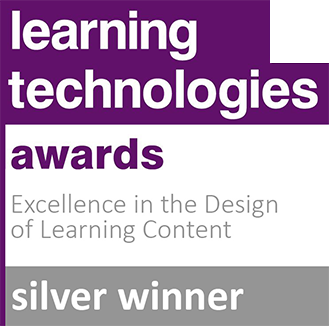 Click here to read more about our award-winning bespoke eLearning solution. 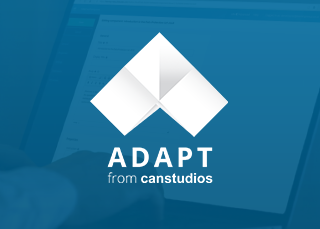 We offer Adapt from Can Studios, who are an official collaborator of the Adapt Learning Project. 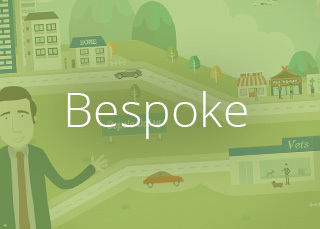 NexusComply is Learning Nexus’ ground breaking compliance solution based on the market-leading Totara Learn. It allows your enterprise to deploy and manage risk assessments, policies, mandatory training and supervisory frameworks such as appraisals and performance management. The system also manages and automates compliance and can help measure behavioural change. Innovation through platforms, gamification, video and creative excellence. 200 quality online courses on workplace skills, workplace legislation, ethics, IT and languages. 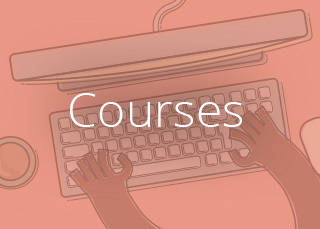 A tool to create your own eLearning and amend courses from our catalogue. 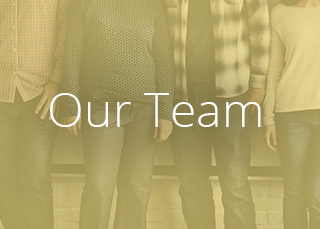 We employ the best new talent, to deliver outstanding solutions. 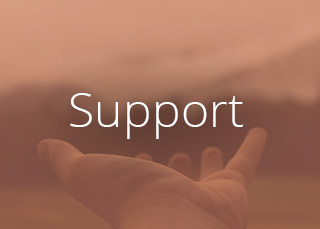 We go the extra mile to help you achieve success, with continuous support. 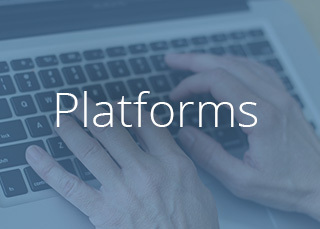 For quick access to online learning, with easy navigation and reporting.